Switchblade Creative Studios is proud of our work with animal welfare/rescue organizations, film productions, and pet-related businesses that volunteer or support animal causes,and/or donate their products and services. 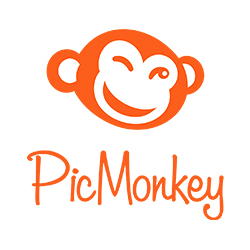 When I left behind corporate life and started this company in 2007, the first thing I was excited to do was volunteer with animal rescue organizations. 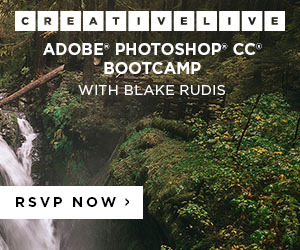 No longer living within a demanding 60+ hour a week job, I couldn’t wait to explore the options. 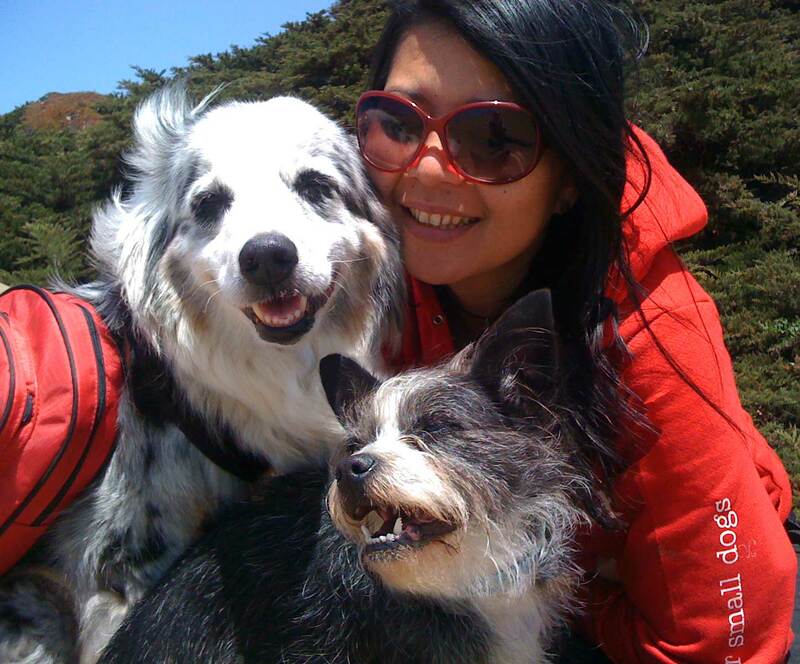 Becoming a volunteer at the San Francisco Animal Care & Control was the perfect introduction to the animal rescue world. It became an important part of my routine and I welcomed this new community of animal loving folks. Shortly before my first orientation at SFACC, my life also dramatically changed when Jazmin, my soulmate canine companion of 11 years, passed away at the age of 14. Losing Jazmin motivated me to give even more in memory of her and our life together. Volunteering at the SFACC was a joy, but coming home to any empty place with no pets depressed me. I started searching local dog rescue groups where I could foster. I used PetFinder and googled “dog rescue groups”. Searching through the dozens of listings, I gravitated towards dogs I thought were probably “less adoptable”, either because of age or health concerns. I searched and found the saddest looking dog within 50 miles, saved by Wonder Dog Rescue. She was a 40 lb 9-year-old cattle dog mix with the saddest story I have ever heard. And she was indeed the saddest dog I ever met. I named her Frida. 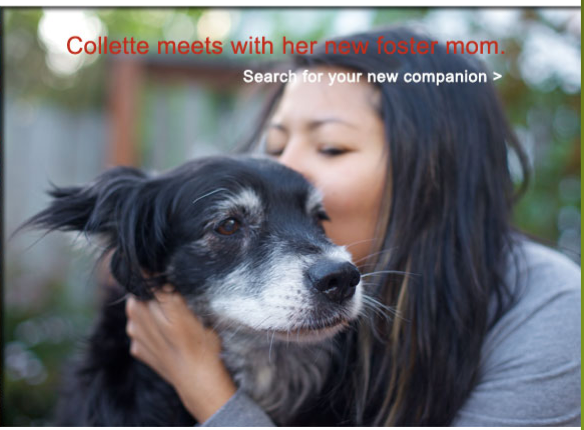 I also sent an email to Muttville Senior Dog Rescue to inquire about fostering. 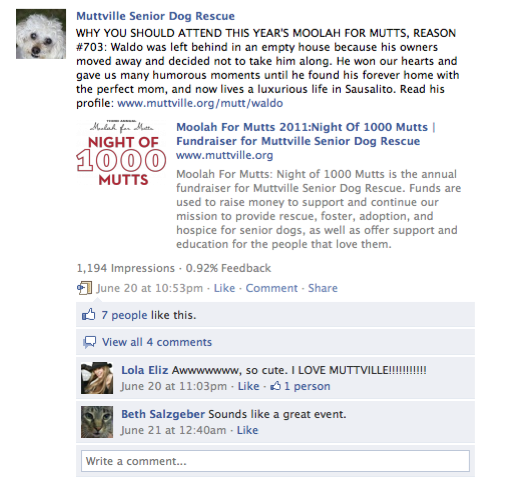 It turned out Muttville was in its first year as an official 501(c) organization. We luckily shared the same neighborhood. Another plus for me was its focus on senior dogs. 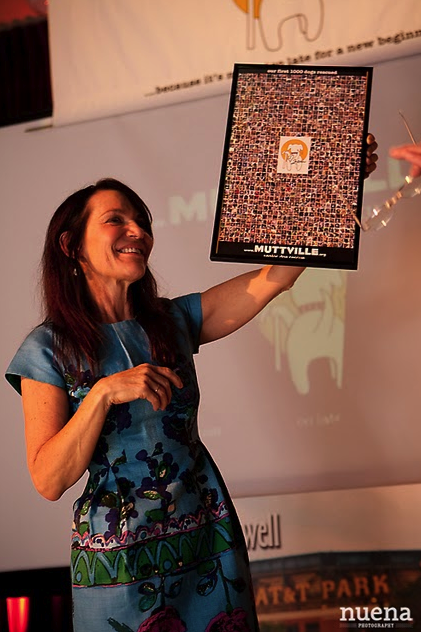 Muttville Founder Sherri Franklin instantly became my hero and mentor, and “Muttville Manor” my second home. My first foster dog was Jedi, a chihuahua mix with irresistible big brown eyes. Jedi and Frida joined my home and it felt warm and inviting to me once again. My role with Muttville quickly grew into so much more than fostering. I had just left a career as a designer and marketing specialist for 11 years, working myself to the bone, so that part of me wasn’t going to change! 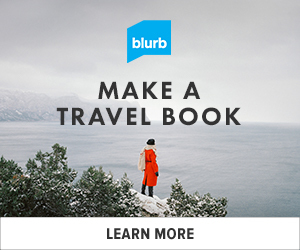 I basically took over as Muttville’s marketing lead and designer. The opportunity to combine my talent and skills with my passion to save dogs was invigorating! The role gave me the opportunity to work with more inspiring individuals behind Muttville: Board President, Jane Goldman, the V.P. 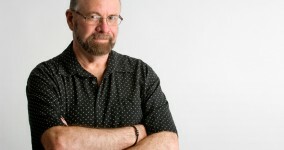 of Lifestyle Marketing at CBS Interactive and founder of CHOW.com., and Muttville’s web development engineer, Carol Balacek. Five years later, they both continue to mentor and inspire me and are great influences to me as a business owner. As the Director of Marketing & Design for Muttville, I continually learn from the organization’s other team leaders who contribute their expertise in fundraising, public relations, event planning, and grant writing. As a team, we regularly collaborate and develop innovative strategies, challenging ourselves to improve upon the previous successes. Four and a half years and 100 foster dogs later, my passion has led me to be a proud member of a community of inspiring, dedicated folks who have specialized their businesses and organizations in animals. 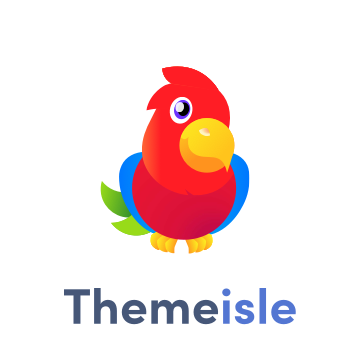 For fellow pet-friendly business owners who create products or offer services or produce films, the most important aspect we have in common is our need to contribute to animal rescue. For those special leaders who successfully manage a rescue organization, who inspire a community to support their causes, I am honored to be a part of their work. 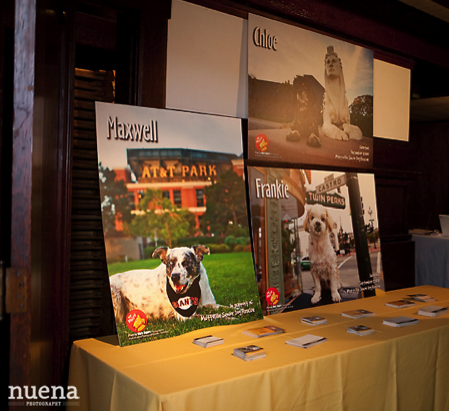 Muttville Senior Dog Rescue‘s 3rd annual gala fundraiser, Moolah For Mutts, was a smash hit this year, raising much needed funds for the organization to continue its mission to rescue and find new homes for senior dogs slated for euthanasia. Switchblade has been a part of Muttville’s core team from the very beginning when Sherri Franklin officially started this non-profit group four years ago. 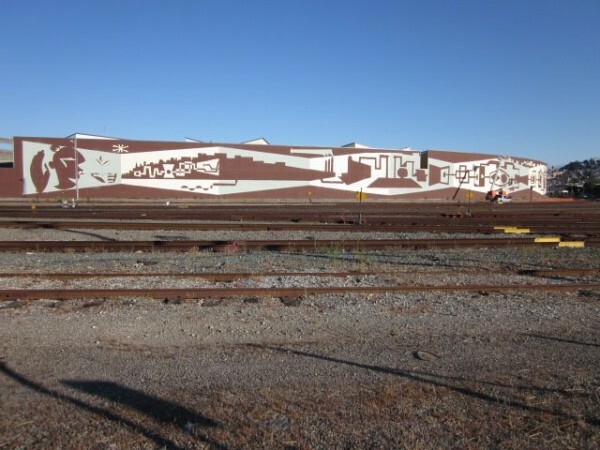 As part of the event’s planning committee, Switchblade’s contribution spanned roughly 5 months, with the special day taking place July 16, 2011. 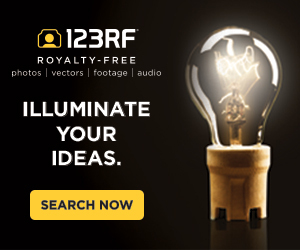 We are proud to share the creative process we helped lead and materialize into reality in print, online, and even the big screen. 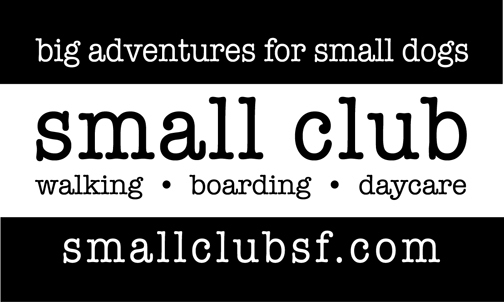 This year, the event moved to a larger space, the Swedish American Hall on Market Street in San Francisco. It also moved to a fairly empty space. This brought some new challenges for this year’s event plans, to say the least. 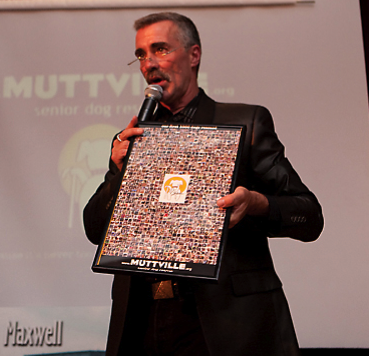 Muttville was still amidst its celebration of its 1000th senior dog rescue. Taking these factors into consideration, we helped formulate this year’s theme: “Night of 1000 Mutts”. Tying in to the visuals we also designed for the 1000th rescue celebration, Switchblade developed the logo and brand identity, incorporating the sea of senior dog faces into marketing collateral for online and print. 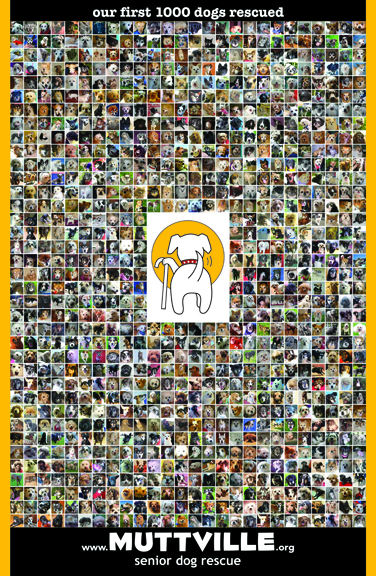 What we love about using the 1000 faces of Muttville’s success stories is the interactivity with the website where all 1000 dogs are displayed with each one clickable to their original profile. Not only was it a way to further share this page to the world, it was a seamless way to carry out the year long 100th rescue celebration if by chance a new visitor didn’t know about this milestone for Muttville. “Night of 1000 Mutts” 6-week marketing and social media campaign further celebrated the 1000 Muttvile dogs rescued by spotlighting a few lucky success stories. 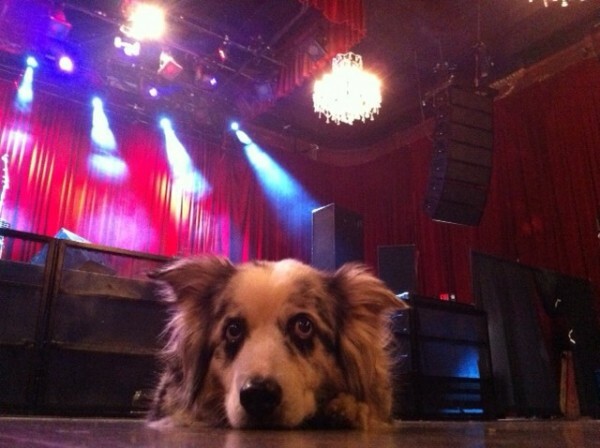 Below is an example of one lucky mutt, Waldo. 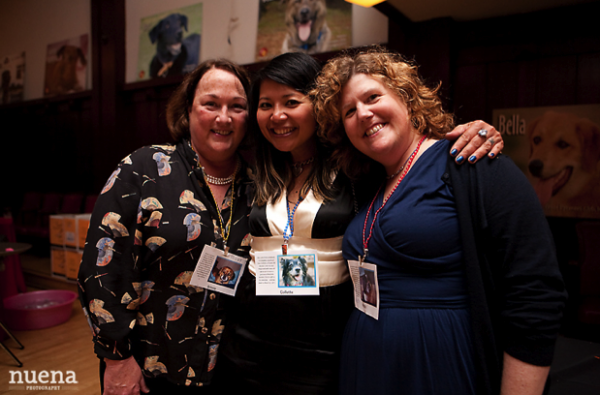 We called the campaign “1000 Reasons To Attend This Year’s Moolah For Mutts”. Our social media activities systematically rotated on daily schedules with posts on Facebook three times a week, daily retweets, plus subscribers were also directly reached with timely email blasts. Within the final 2 weeks before the event, Switchblade also was excited to see our ads for the event in the San Francisco Chronicle and Bay Woof. 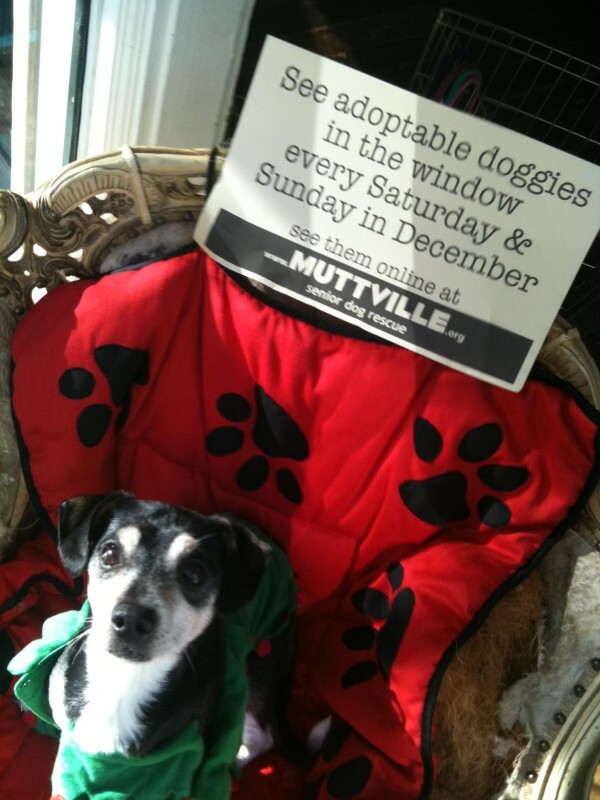 The campaign attracted great traffic on all of Muttville’s social networks. The variety of dogs and stories hit home for different audiences in different ways. 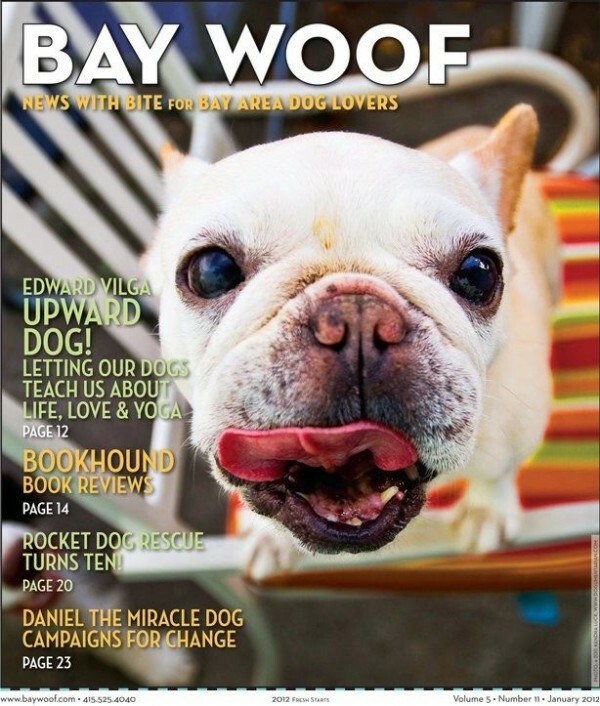 With over 18 stories and dogs profiled, we hoped to connect with every possible compassionate animal loving person out there. 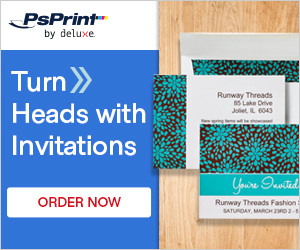 As the event sponsors and auction donors list grew, we further developed the campaign with interaction and engagement with them via their Facebook and Twitter pages. 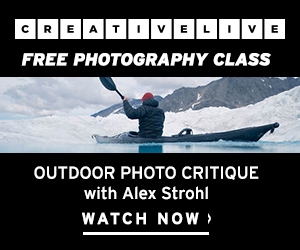 The event sold out and we were thrilled with the success of the campaign. 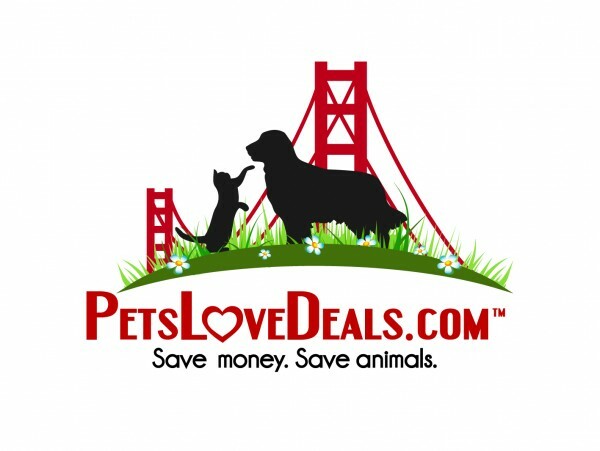 Analytics showed activity on the website for Moolah For Mutts as well as Muttville’s website were steady as a result of the organized schedule followed by the marketing campaign’s activities. In order to maximize the financial success of the event, the committee did its best to have everything donated – from auction items, tables, A/V equipment, food, and beverages. About 90% was donated and if not it was discounted. The event’s sponsor, Pet Food Express, came through for the event when Switchblade, still keeping in mind the overall theme, “Night of 1000 Mutts”, asked Pet Food Express if Muttville could borrow their large mounted photographs from their “My Mutt” Program. 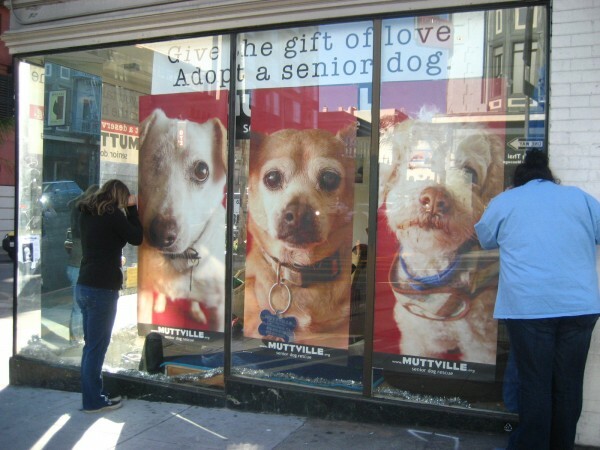 Sized from 30′ to as large as 60′, Pet Food Express was able to offer almost 50 mounted posters. 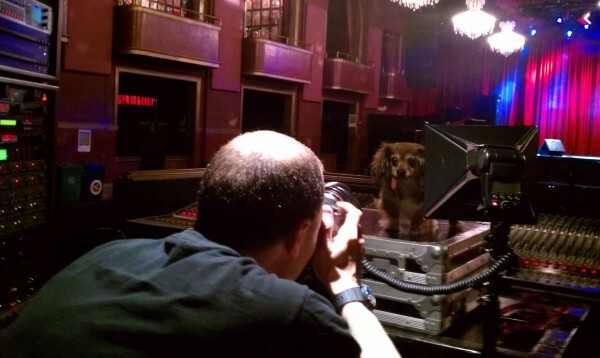 Upon entering the venue, guests were surrounded by larger than life canine faces on My Mutt posters. Switchblade’s most visible contribution was the main video presentation titled “The Next 1000 Mutts” that celebrated Muttville’s successes and meant to bring heartwarming smiles to all in attendance. Founder Sherri Franklin gave a tearful speech then played the video to uplift their spirits. Click here to watch “The Next 1000 Mutts”. 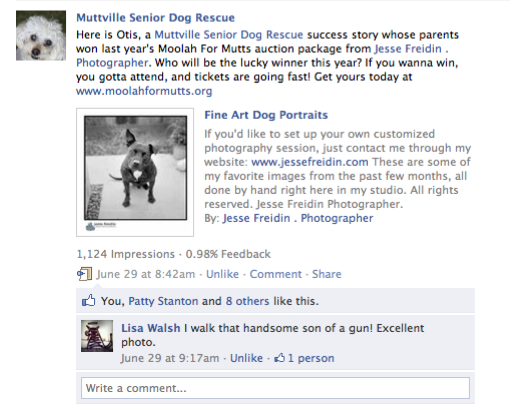 Switchblade Creative Studios’ Live Auction Donation to Muttville’s Annual Fundraiser Earned Some “Moolah For Mutts”! 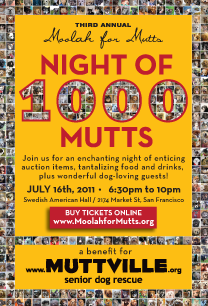 On July 16, Muttville had their big annual gala fundraiser, Moolah For Mutts: “Night of 1000 Mutts” and Switchblade was proud to be an integral part of the successful night. It was a pretty thrilling part of the evening when the live auction was under way. People were wildly bidding, and Lenny our amazing auctioneer brought the excitement to a crazy fun level. Auction paddles flying up every second, the spotters couldn’t keep up! An exciting moment for me was when the item we donated, #1 of 100 Limited Edition print titled “Our First 100 Dogs”, framed and signed by Sherri Franklin , was up for bidding. Sherri presented it on stage and the bid started at $100. Lenny started calling out numbers I couldn’t even keep up but the bids just kept going and going! The final winning bid was $1000!! 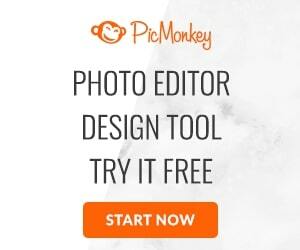 Wow, unbelievable! I was so happy that I was speechless. 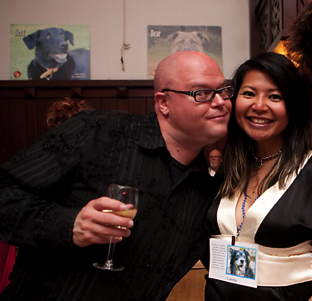 Switchblade had a fantastic night, honored to be part of Muttville and the event’s planning committee. Read more about Switchblade’s contributions to a successful Moolah For Mutts: “Night of 1000 Mutts”.